Next week sees the arrival of the new SRAM Red eTap groupsets with WiFLi. 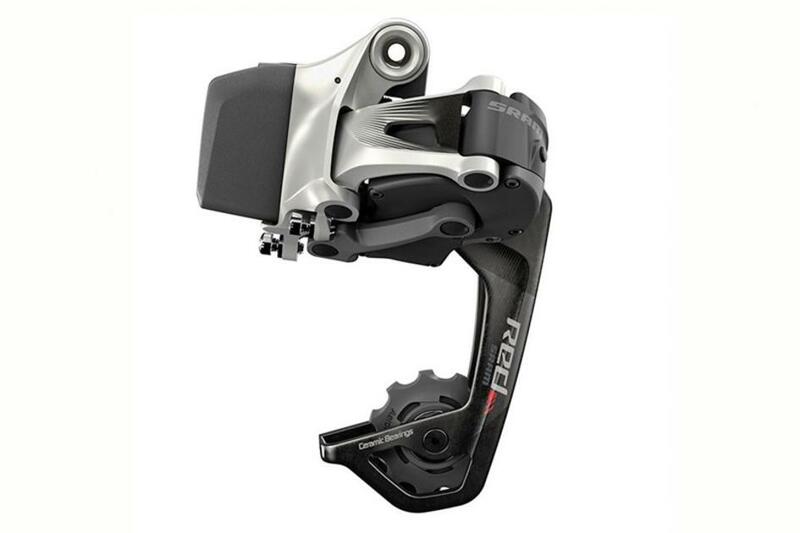 SRAM's WiFLi technology accommodates a wider range of gears than a standard short-cage road derailleur, meaning you can now run up to a 32 tooth cassette with eTap. The new eTap WiFli rear mech will be available as part of the eTap groupset or as mech only to upgrade your existing eTap grouspet. Contact us about upgrading to WiFli now.